Angela Prosha Renfroe-Henry is from St. Louis Mo. A proud mother of two and a grandmother. Angela first book published was titled Sick Love. 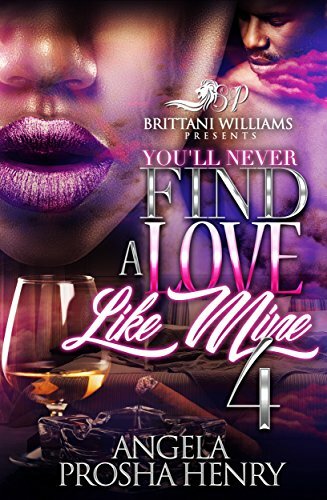 Angela started off writing at an early age and then took it to the next level when she started writing for Brittani Williams Presents in the fall of 2014.